All provincial districts affected by the massive 7.5 magnitude earthquake last week will receive K1million each with more relief assistance which Royal Australian Air Force Hercules C130 aircraft will transport starting tomorrow. Prime Minister Peter O’Neill said the money will be sent directly to all districts to quickly bring in much needed services and relief supplies to people affected. PM O’Neill said those who wish to assist financially can send funds to BSP account number 7012985888 which has been set up to assist earthquake victims. PM also revealed that 40 towers have been restored out of 63 Digicel towers that were affected by the quake. 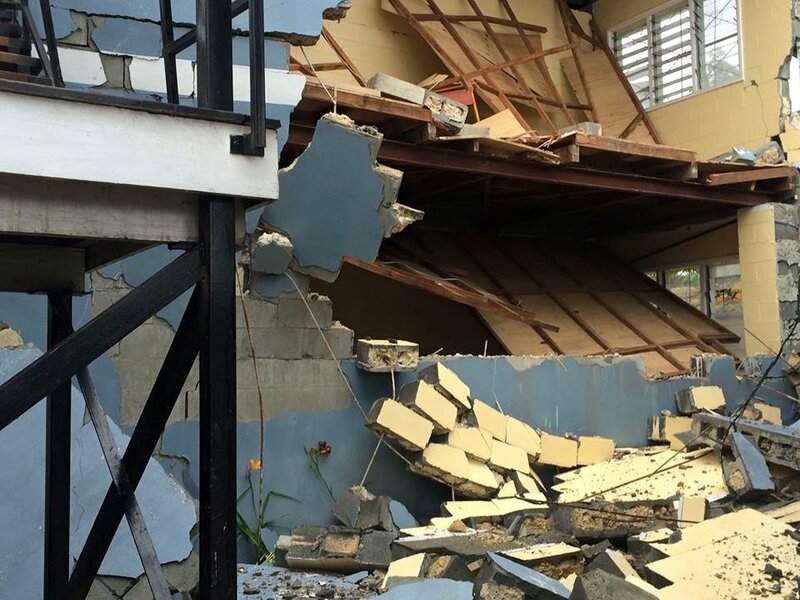 He has however condemned actions of people in the earthquake-affected areas following reports of vandalism caused to several Digicel communication towers. O’Neill has directed PNG Defence Force and police on ground to arrest those responsible as these are vital infrastructures that are needed to bring services quickly. He further called on landowners and opportunists to avoid conducting roadblocks and demanding hefty fines from motorist as it is also hinders services to come. Meanwhile, PM has revealed that more tremors are anticipated over the next few days but says the tremors will be in a decreasing rate.